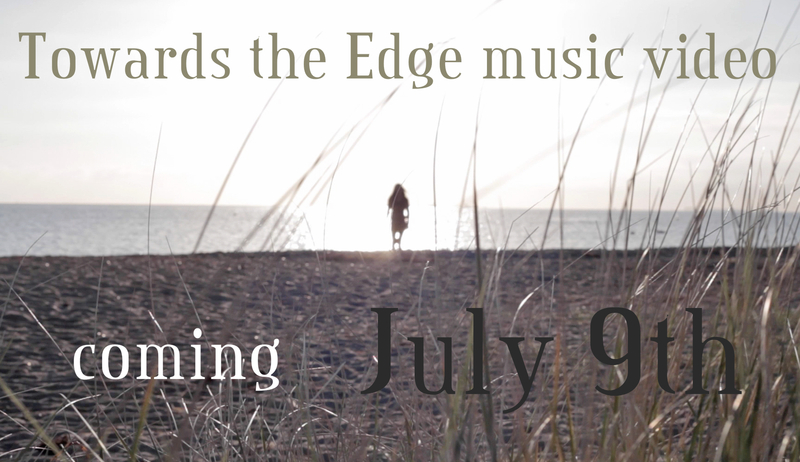 Music video for Towards The Edge coming July 9!! On July 9 we’ll release the music video for Towards The Edge – once again it is made 100% by Forever Still! The following weeks we’ll be sharing some more details with you including pictures and other sneak peeks. The Last Day music video OUT NOW!! Don’t miss our last live shows of 2013 on November 1st at Harders, Svendborg and November 2nd at High Voltage, Copenhagen.